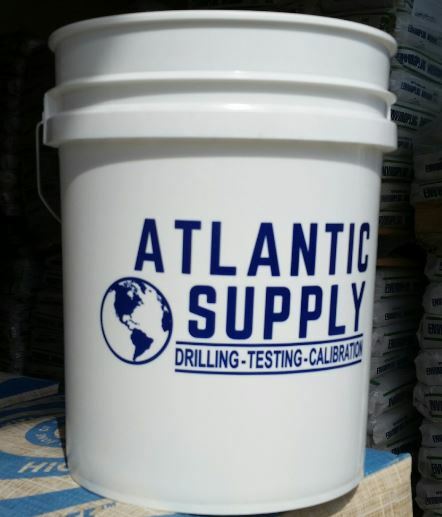 Atlantic Supply now stocks five-gallon buckets for purchase! With a heavy-duty 90-mil body, these buckets can be used for hauling tools, aggregate, soils, water, and much more. Bucket lids, with a built in spout, are also available for purchase. Marking Paint, Orange Fluorescent, by Seymour,17 oz. Jet-Lube CLEAN-UP Solvent, Aerosol, 18 oz.